Xiaomi Poco F1 has started receiving MIUI 10 8.11.15 update with Android 9.0 Pie according to recent reports. 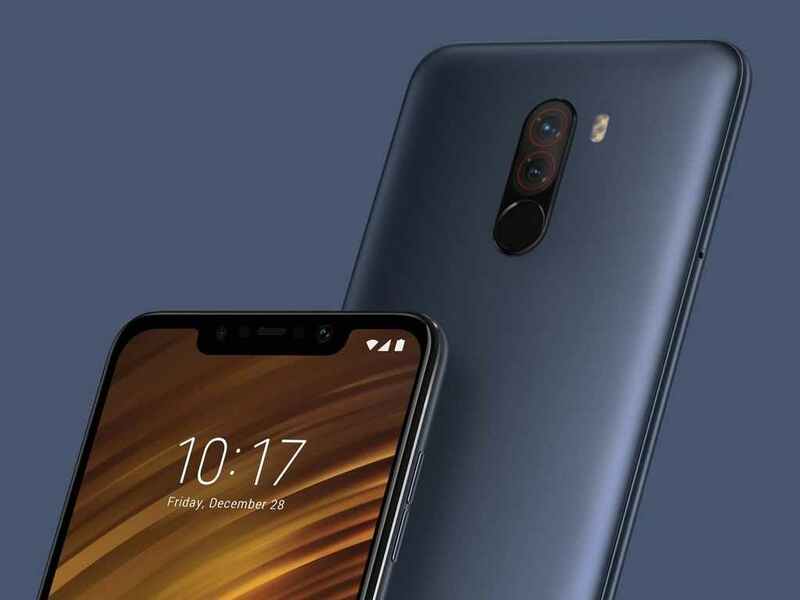 Here are details on Xiaomi Poco F1 update, how to download, prices and more. 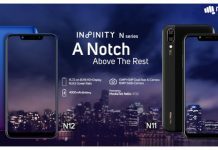 Xiaomi Poco F1 has been a highlight successful smartphone from the Chinese maker and it is considered to have the best hardware when it comes to the budget segment. For the unknown, Xiaomi Poco F1 is powered by Qualcomm’s flagship Snapdragon 845 SoC processor which is also present in more premium smartphones such as OnePlus 6T, Google Pixel 3 XL and more. On the other hand, the Poco F1 is also the cheapest smartphone to feature the Qualcomm octa-core Snapdragon 845 SoC. It should be noted that during the Xiaomi Poco F1 launch, the company promised that its new performance-oriented smartphone will soon get the Android Pie update with the MIUI 10 skin since it was launched with Android 8.1 Oreo with MIUI 9 on top. 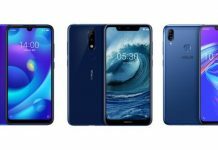 Now, the Poco F1, which is also the first smartphone from Xiaomi’s sub-brand, has started receiving the MIUI 10 8.11.15 update with Android 9.0 Pie. 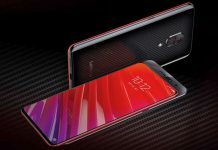 Moreover, Xiaomi introduced the first Android Pie beta update for Xiaomi Poco F1 via a leaked build which was spotted late last month and while the stable MIUI 10 Global ROM is available for quite a while now, it was earlier based on Android 8.1 Oreo. On the other hand, the MIUI 10 8.11.15 update with Android 9.0 Pie for the Poco F1 was spotted by XDA Developers while Xiaomi has confirmed that the subjected smartphone will receive MIUI updates until Android Q is launched next year. How to download MIUI 10 8.11.15 update with Android 9.0 Pie for Xiaomi Poco F1? Download “Recovery ROM” for Poco FI from the Xiaomi’s official website. Select the MIUI 10 8.11.15 Recovery ROM file from the file explorer window. The installation process will begin after which you will be asked to reboot your Poco F1 to install the update. 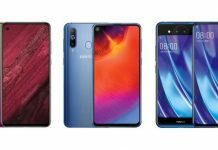 6.18-inch Full HD+ (2246 × 1080 pixels) 2.5D curved glass display with 18.7:9 aspect ratio, 84 per cent NTSC color gamut, 1500:1 contrast ratio and Corning Gorilla Glass protection. Octa-Core Qualcomm Snapdragon 845 SoC clocked at 2.8Ghz with Adreno 630 GPU for graphics. 6GB / 8GB of LPDDR4x RAM with 64GB / 128GB/ 256GB of (UFS 2.1) storage, which is expandable up to 256GB via microSD. 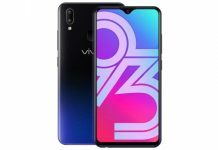 Dual 4G+ VoLTE, Bluetooth 5, GPS + GLONASS, Wi-Fi 802.11 ac (2.4GHz + 5GHz), USB Type-C support, 3.5mm audio jack, Dual Smart PA and Dirac HD for better audio. 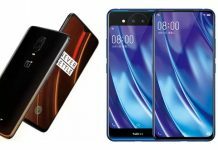 The Poco F1 price in India starts from Rs. 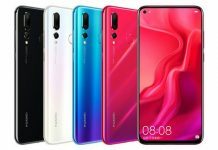 20,999 for the 6GB RAM + 64GB inbuilt storage version while the 6GB RAM + 128GB inbuilt storage version and 8GB RAM + 256GB inbuilt storage versions are priced at Rs. 23,999 and Rs. 28,999, respectively. On the other hand, there is also a Poco F1 8GB RAM + 256GB inbuilt storage Kevlar Armored Edition which is priced at Rs. 29,999. 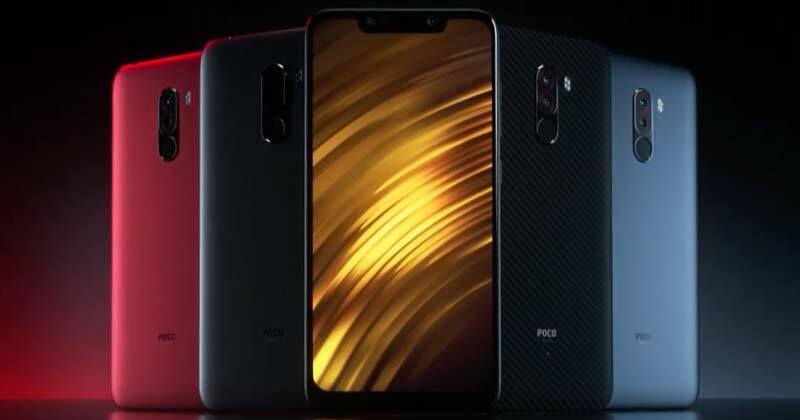 The Xiaomi Poco F1 is available in Graphite Black, Steel Blue and Rosso Red colour options apart from the Kevlar Armored Edition. 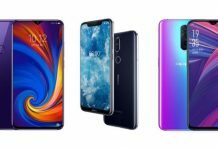 Moreover, Xiaomi has also launched ultra-slim case with a matte finish for Poco F1 with prices starting from Rs. 399.